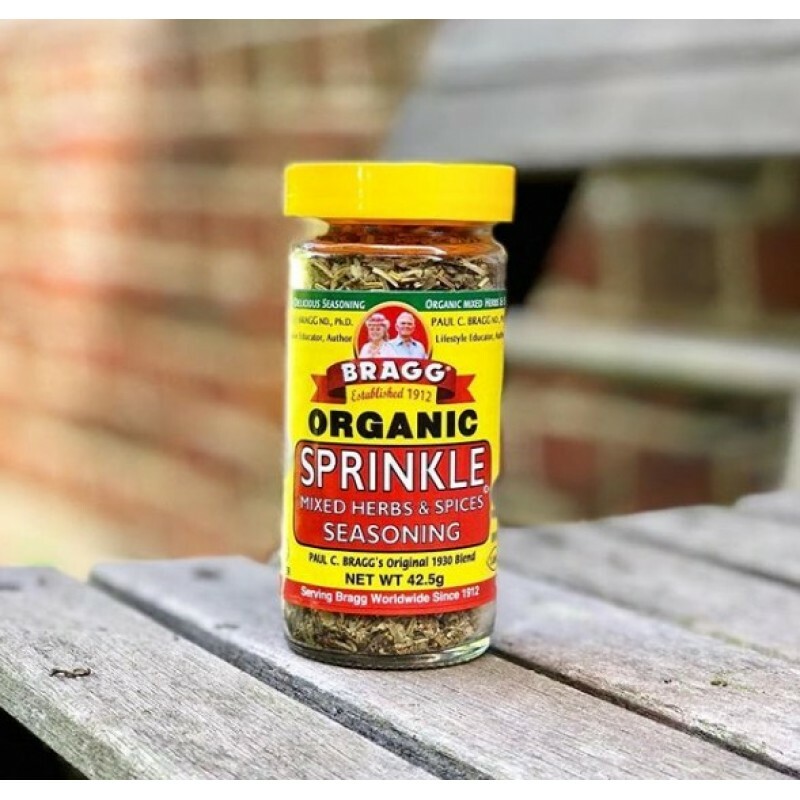 First formulated 50 years ago, Bragg Sprinkle All Natural Herb and Spice Seasoning is a favourite of Paul C. Bragg himself. 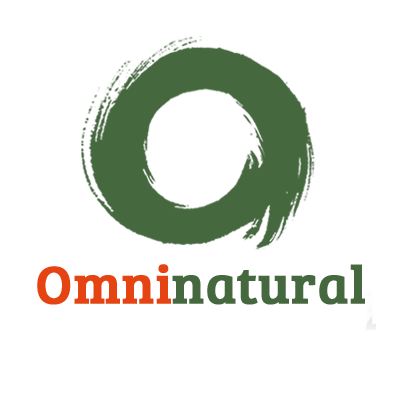 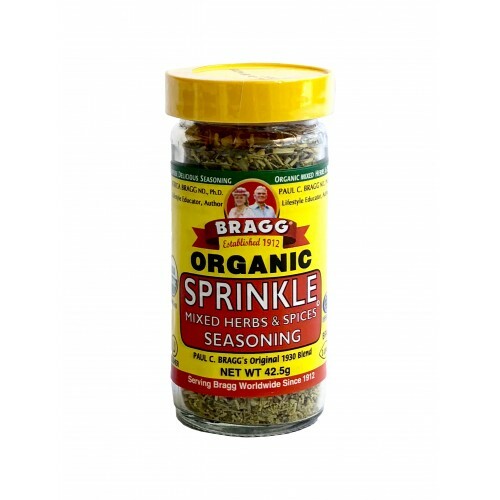 Just a sprinkle of this natural and gluten-free blend of tasty herbs and spices adds bursts of flavour to all kinds of meals. 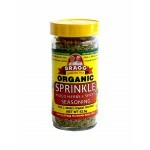 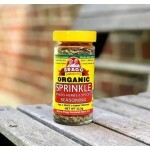 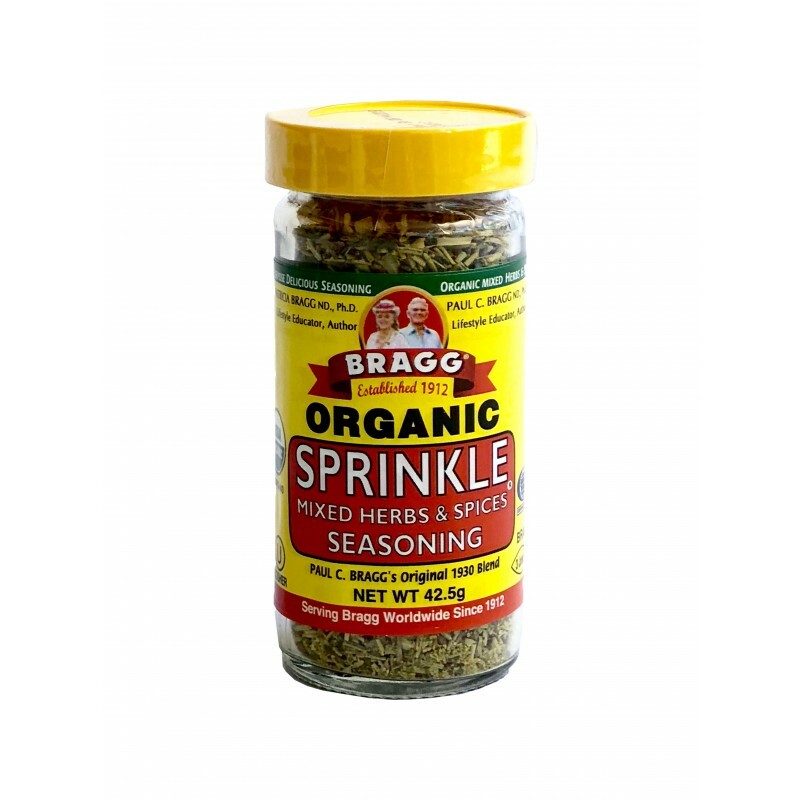 Bragg Sprinkle All Natural Herb and Spice Seasoning feature a variety of herbs and spices, including kelp, tarragon, oregano and turmeric. 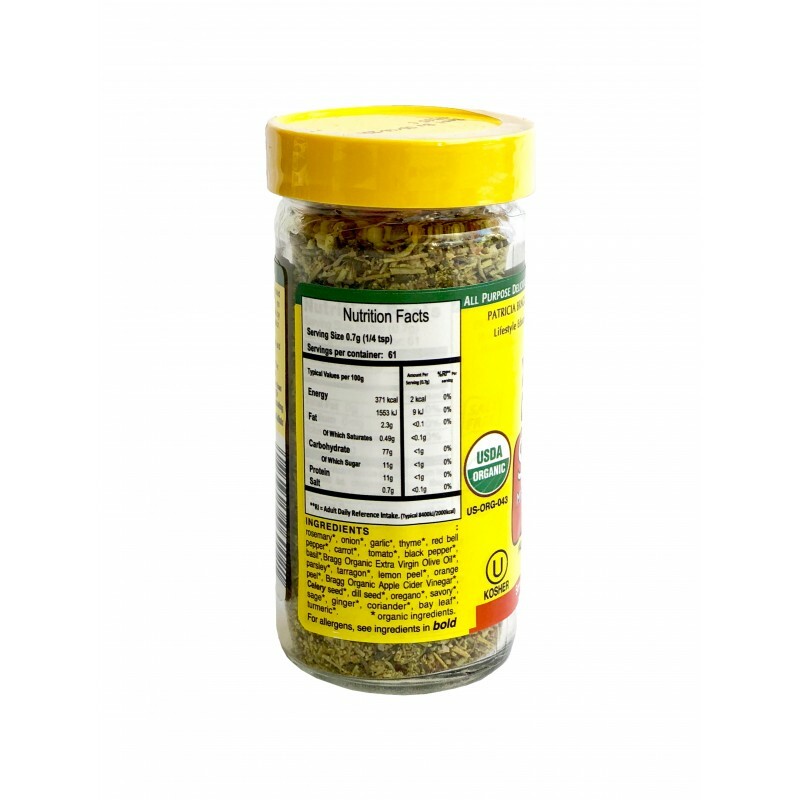 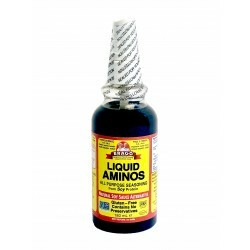 Not only is it deicious but nutritious too. 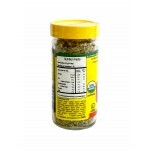 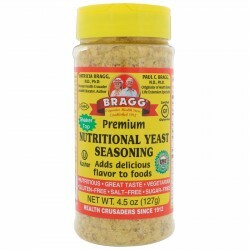 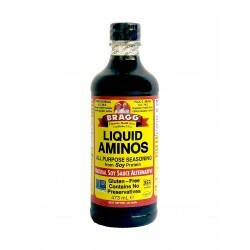 Bragg Premium Nutritional Yeast Seasoning provides great-taste and nutrition when added to..